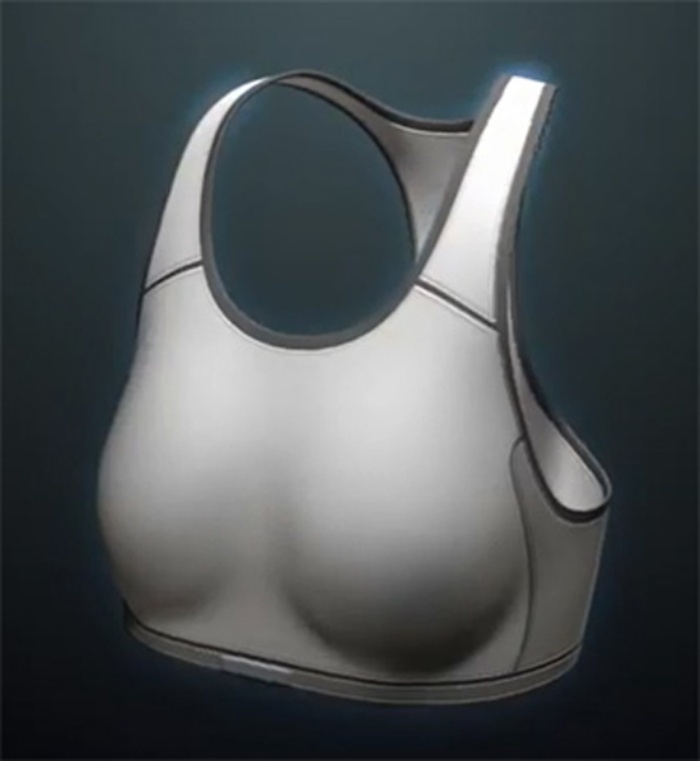 Smart Bra Monitors Your Mammaries for Signs of the Big C | OhGizmo! The earlier you catch it, the better your chances of treating it and living a longer life. I’m talking about the Big C. Every year, over 50,000 women are diagnosed with breast cancer–and a number of them will end up succumbing to the disease, depending on what stage their cancer is and on their overall health. This is why I think the Breast Tissue Screening Bra is such a wonderful project! It’s a smart bra that’s equipped with sensors that can measure small temperature changes as they occur. The temperature spikes could mean nothing, but they could be caused by the growth of blood vessels which signal the growth of tumors. The sensors will take note of the chronology of cell cycles and use a pattern recognition system combined with statistical analysis software to pinpoint tumors even before mammograms can detect them. First Warning System has run three clinical trials with over 650 participants so far, and the results are promising. The bra was able to detect the beginning growth of tumors about six years before a mammogram could, and it had a 92.1 percent level of accuracy when it came to classifying them. They plan to begin commercializing the bra system in Europe by next year and work on FDA approval in 2014.